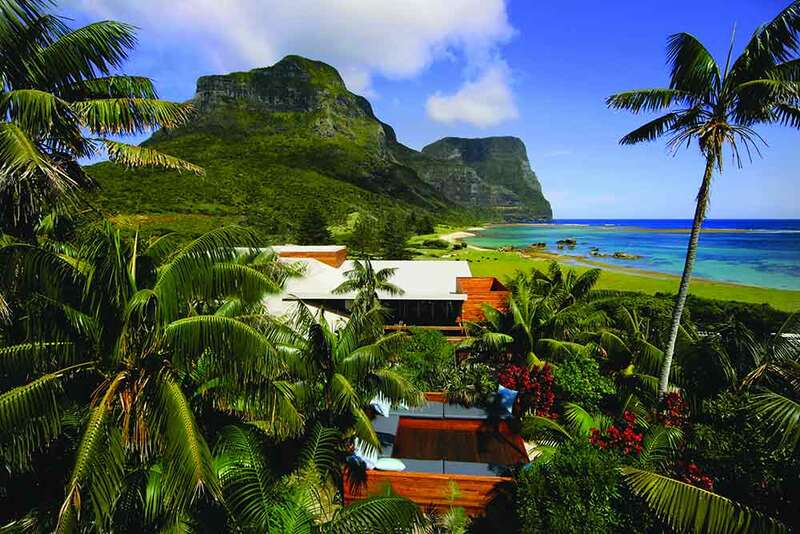 The five star Capella Lodge is perched above Lord Howe Island’s spectacular Lover’s Bay, commanding stunning ocean and mountain views. The lodge’s contemporary style and streamlined luxury - interiors awash with muted colours with hints of modern tropical and mariner chic - is beautifully matched with exceptional dining and first class service. Catering for only twenty guests at any one time, this intimate retreat is for discerning guests seeking a sophisticated escape. 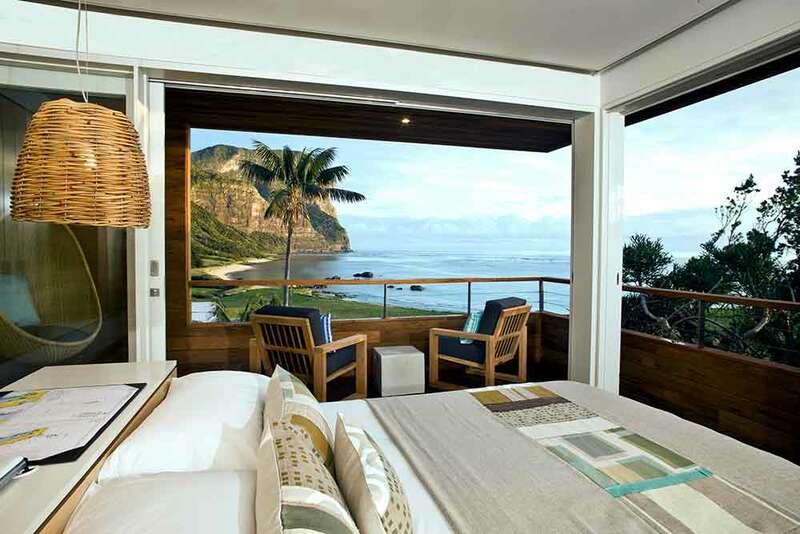 The comfortable contemporary suites complement the serenity and pristine natural environment. 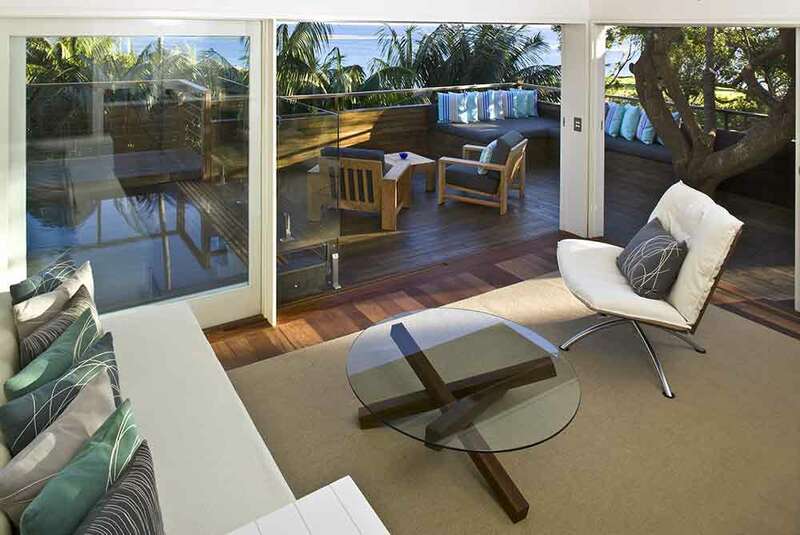 Interiors feature timber floors, white shutters and custom furniture pieces that provide a sophisticated beach house ambience. 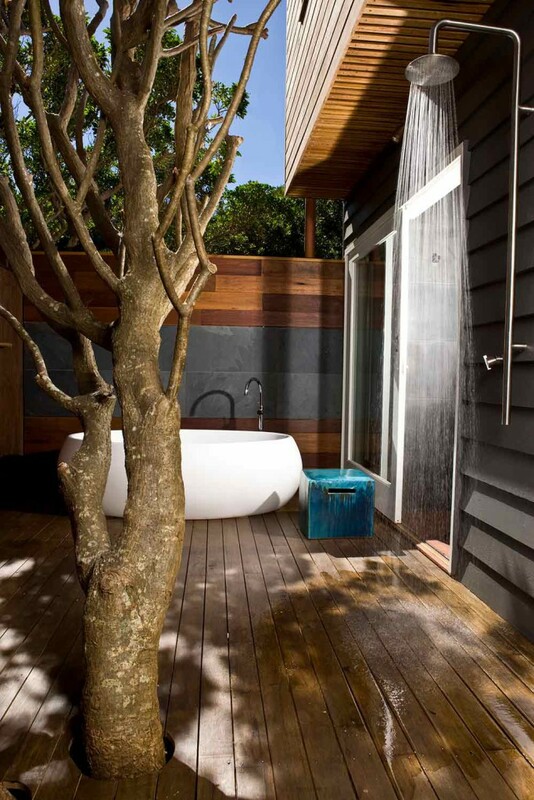 All suites feature king beds and en-suite bathrooms with a bath and oversized rain shower. Capella Suites, nestled amongst the native Kentia palms, have expansive outdoor decks with a day bed. The generous Capella Family Suite has a king bedroom and a separate day lounge that converts to two single beds; the dual entry bathroom affords privacy and convenience. 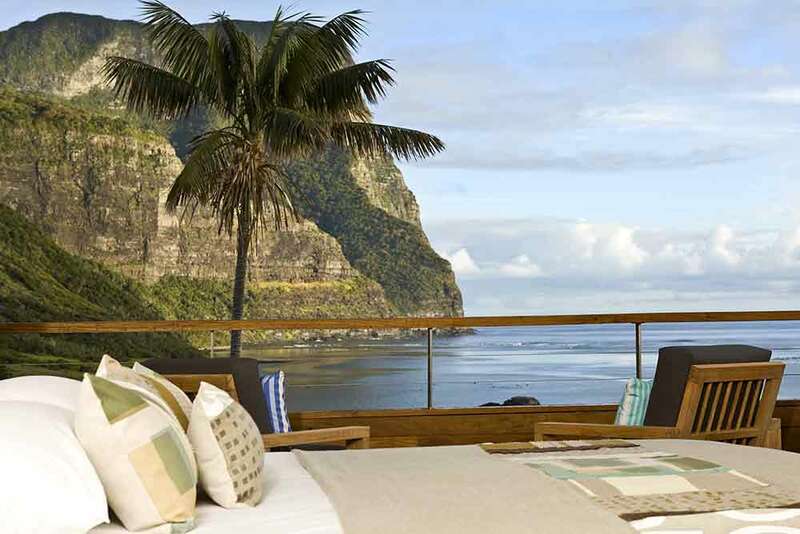 Lagoon Lofts offer two levels of casual coastal sophistication melded with dramatic lagoon and mountain panoramas. The lofts feature a mezzanine with king bed and balcony and a lounge on lower level that flows to an outdoor deck. 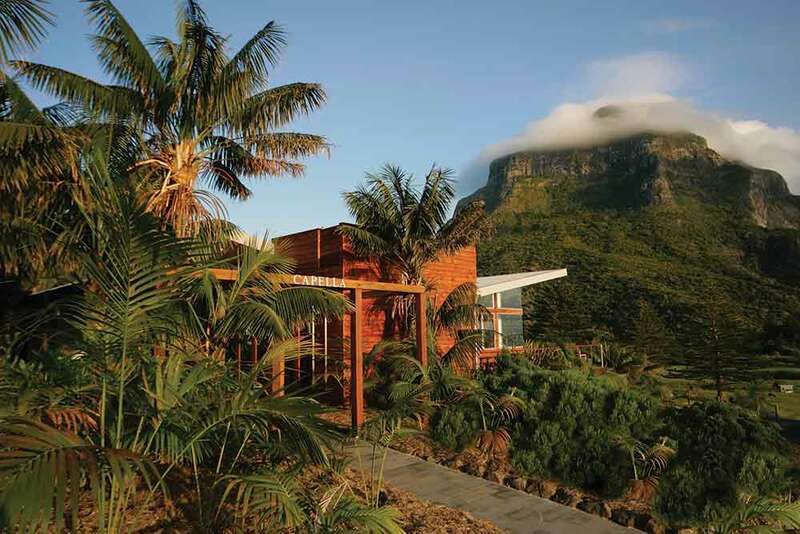 The new Makambo Suite is also a mezzanine suite featuring generous upstairs king sleeping area, luxe daybeds in the living area below, a contemporary basalt bathroom, spacious private decks on both levels and views of Lord Howe's twin peaks - Mounts Gower and Lidgbird. The premium Lidgbird Suite offers dramatic 270-degree ocean and mountain views, spacious open plan interiors and custom furniture and artworks. Access is via a private boardwalk onto a large wrap-around verandah with plunge spa, daybed, deckchairs and outdoor shower surrounded by frangipani trees. For the ultimate in convenience, an electric golf buggy is provided for guests’ use. Capella’s reputation as Lord Howe’s knock-out dining destination is far reaching with the lodge’s contemporary Pacific cuisine, a tribute to superb quality and fresh flavour. 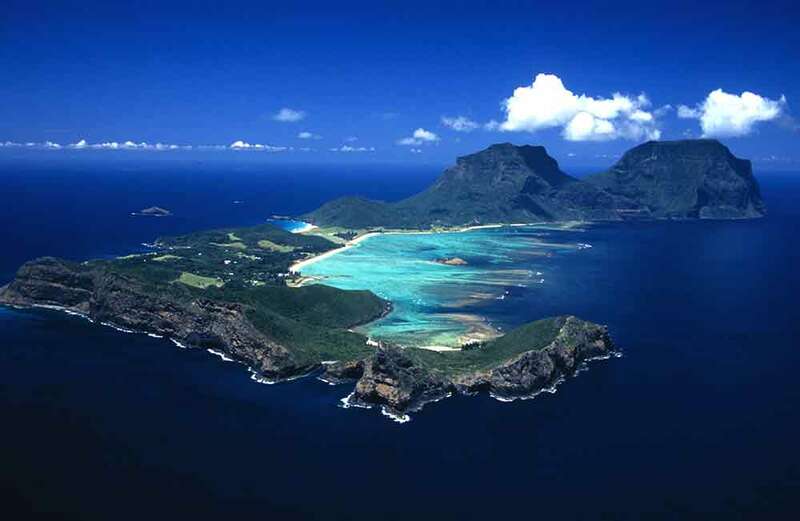 The restaurant commands spectacular views of the lagoon and mountains, providing a dramatic backdrop for savouring inspired menus.